Balloon systems for all occasions. Standard or Special. Sizes from 1 person Sports to 32 passenger ride balloon systems. 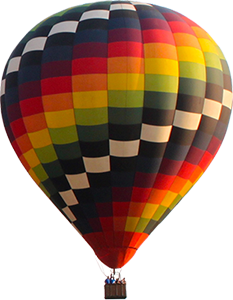 An introduction to all aspects of ballooning – , The Sport, Advertising media, Balloon ride business. Licencing. The ultimate light weight travel pack balloon system. The original - only by Ultramagic! The world´s leading competition balloon.